Deal: Grab a 40-inch 4K Samsung Smart TV for $250! Deal alert! A trusted eBay reseller is offering a 40-inch 4K Samsung Smart TV at a very alluring price. This 2018 model retails for $377.99 in a new condition at Amazon, but with this deal, you can save $128 or around 34%. Granted, the units sold are in a refurbished condition, but the seller describes them as "like new, retail ready" and with no cosmetic defects, blemishes, dents, scratches or signs of age. A 90-day warranty is also included on board. The 40-inch LED panel on this TV boasts a 4K resolution of 3840p x 2160p. 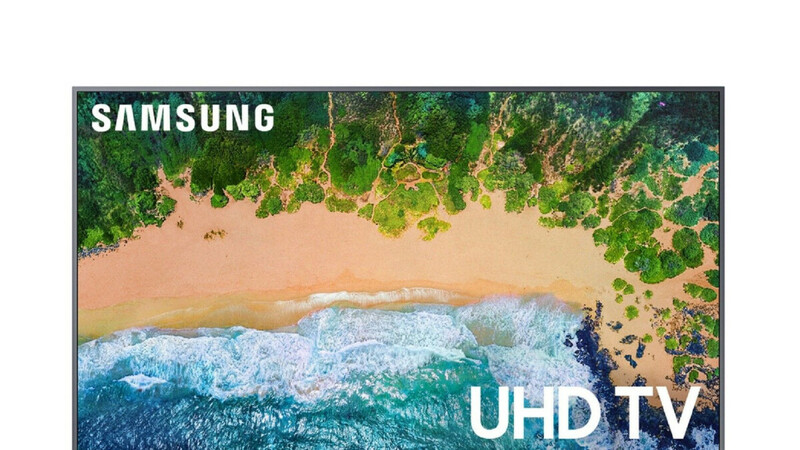 Other notable features include HDR10, HDR10+, HLG support, Dolby Digital Plus, the Motion Rate 120 technology for reduced motion blur, built-in Wi-FI and Ethernet connectivity, and, of course, smart features like a full web browser, access to Samsung Smart Hub & apps, and so on. If this deal interests you, feel free to follow the above link to eBay. awesome post,more like this !